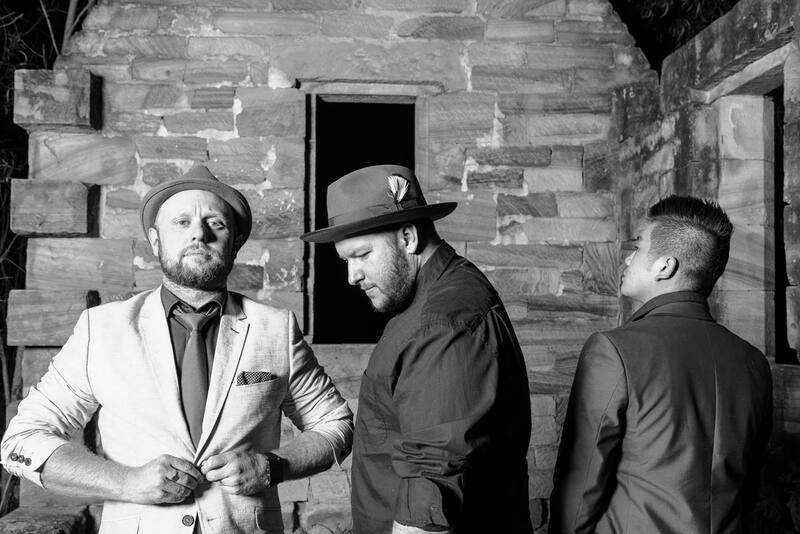 Between them, these three amazing musicians have played over 3000 local and international gigs, played on multiple worldwide charting albums,national television appearances on shows such as Xfactor, The Today Show, Mornings with Kerri-Anne etc. Played shows in venues such as Acer Arena, Sydney Entertainment Centre and The Enmore Theatre, and supported artists such as Jess Mauboy, Tommy Emmanuel, Jayesslee, Kurt Hugo Schneider, Paulini, Jack Vidgen and Cosima DeVito, just to name a few. With decades of experience playing with the best of Australia’s music industry, David Andrew, Tim Wilson and SeanIsaac Tng have decided to join forces to create the highest caliber music experience you could ever hope to witness. 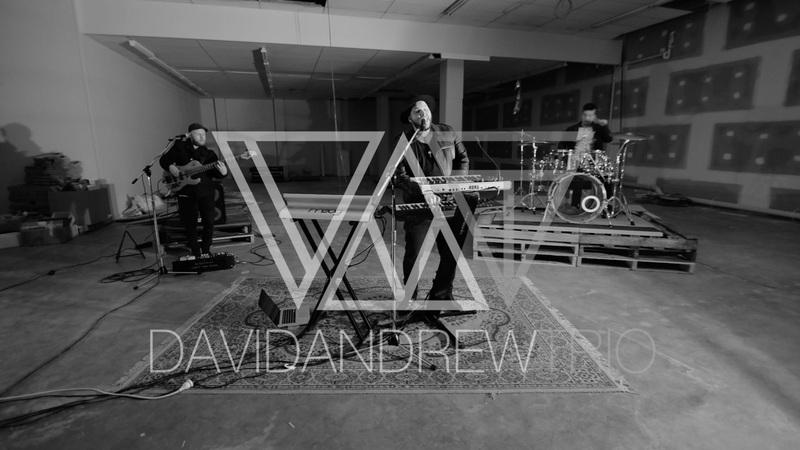 The David Andrew Trio. These are truly refined professionals that can seamlessly take you from chilled acoustic jazz to charging, synth driven dance tunes, all in the one evening. A perfect compliment to any event.